Cuties Baby Wipes offer outstanding cleaning while being gentle on your baby's skin. 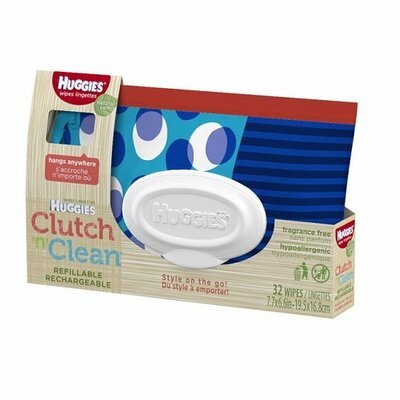 Made from extra strong fabric that is thicker, stronger, and softer than other brands, these wipes deliver..
HUGGIES Natural Care Baby Wipes in stylish Clutch 'N' Clean are softer for sensitive skin and help you care for your baby's delicate skin from the very start. 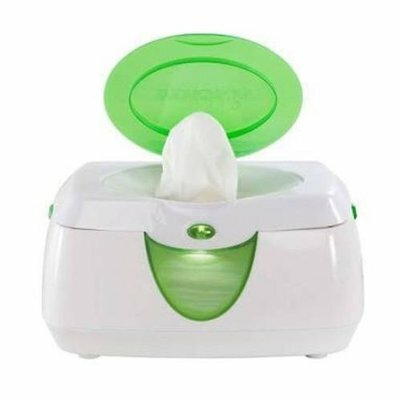 These hypoallergenic baby wipes are dermatologically tested, and ideal for newborn skin. Fragrance free, alcohol free and parabens free, you can trust that you're giving your baby a gentle clean each and every time. 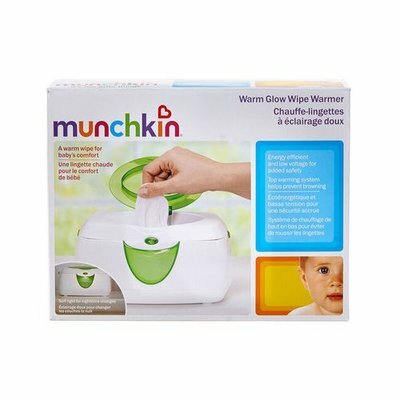 Munchkin Wipe Warmer helps to make sure a baby has a warm, moist wipe every time with the top-warming system. 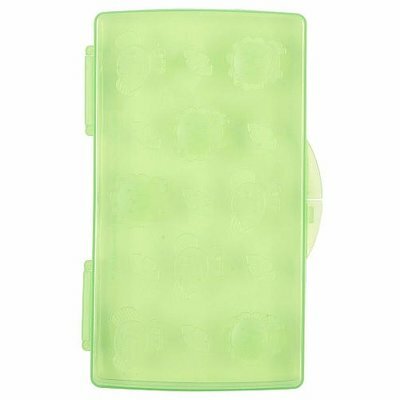 The flip-top lid activates a soothing 10-minute light so you can easily change your baby at night without waking them up. 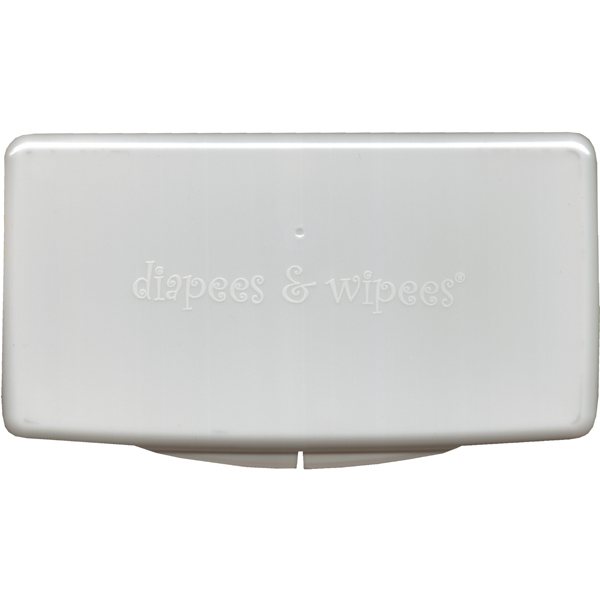 It holds up to 100 pop-up wipes and has a window so you can check the level at a glance. 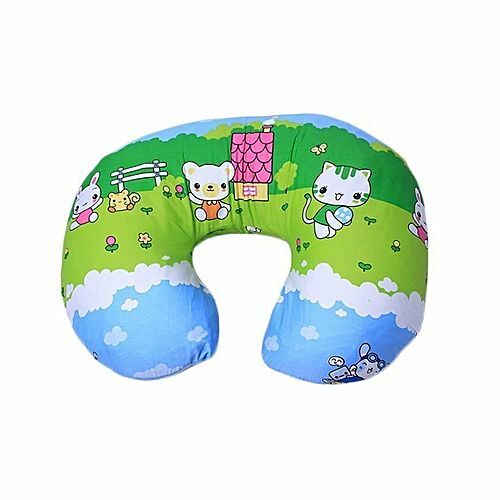 So no more startling cold wipes or nighttime lights to wake up a drowsy baby. Because a sleeping baby means a sleeping mom. Top down warmer prevents browning. On/off button controls light. Huggies wipes are great for wiping off mess. This large box offers a way to replenish your pop-up tubs, keeping them available throughout your home, car, diaper bag and more. 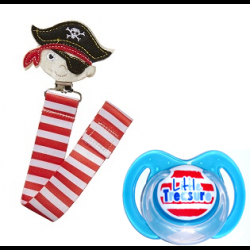 This baby wipe refill package is versatile. 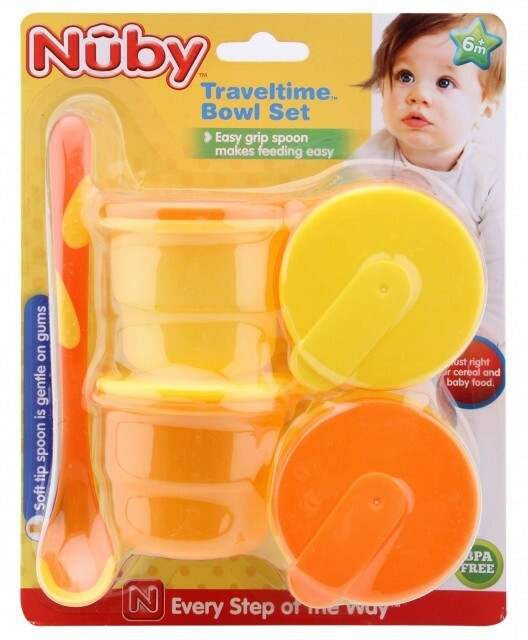 They are ideal for removing food, dirt and whatever else your little one decides to get into. Whether at home or on the go, these baby wipes give you a reliable clean for everyday use. 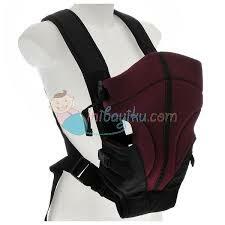 Monmartt has done all your shopping buy making it as simple as one click away from best brands of baby product. With prompt delivery at your door step. Love Your Baby. 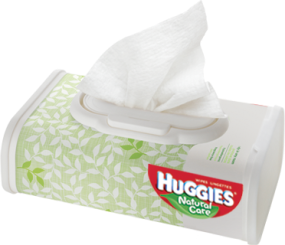 These Huggies Natural Care Wipes are super soft and are perfect for your baby from their very first day. 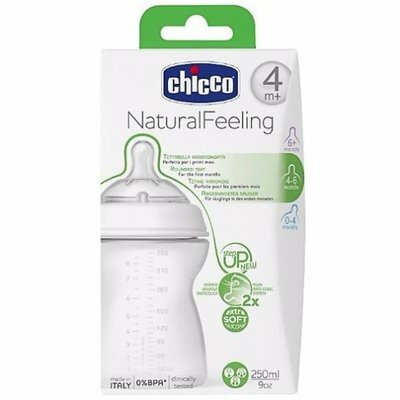 Packed with natural fibres, these Huggies wipes are fragrance free and free of parabens and phenoxyethanol and will ensure your baby has wonderfully clean healthy skin. 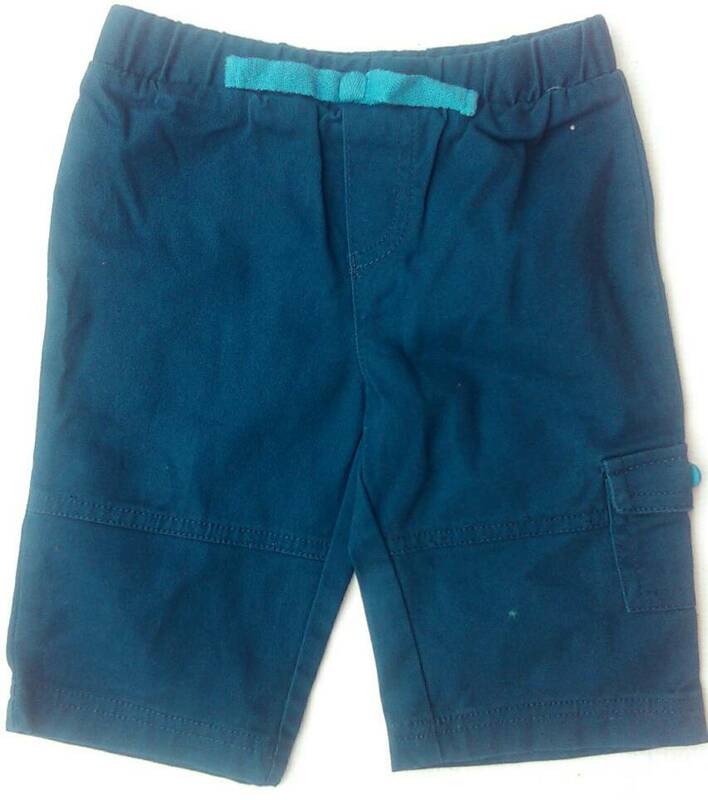 Huggies knows that handy moms have style too. That’s why we have Huggies Designer Tubs*. 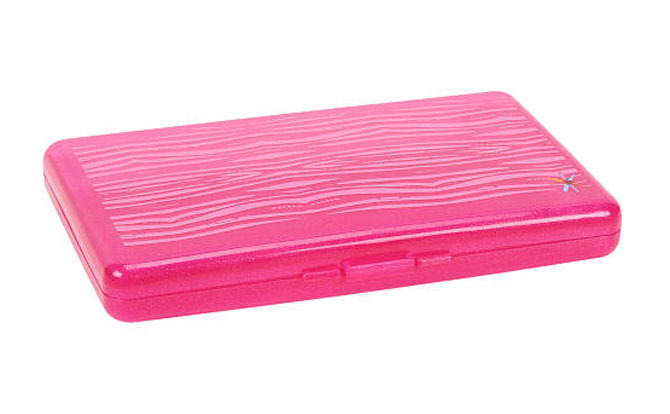 Keep baby wipes in our designer wipe cases close without cluttering the house. 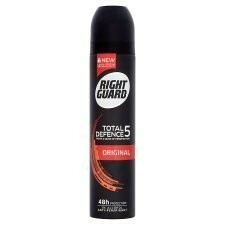 Now, you can feel more prepared for the imminent accident. The unique, stylish, easy-to-use container fits into your home décor and keeps your Huggies Wipes within arm’s reach while hiding in plain sight. 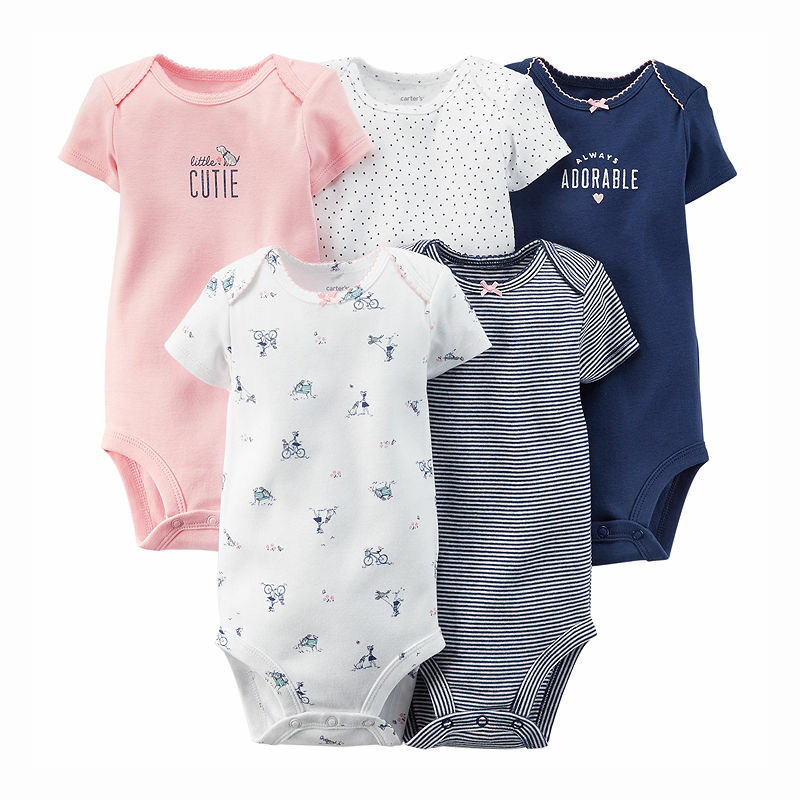 Our designer tubs blend baby’s needs with Mom’s style to keep her prepared AND trendy. 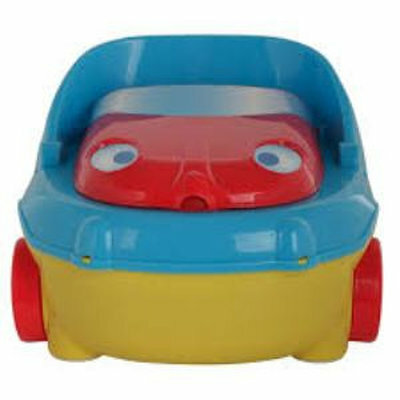 So, trade up, Mom, and pick up a Huggies Designer Tub* that doesn’t need to be tucked away when company arrives. Feel prepared knowing Huggies Wipes are within reach in any room in the house. Our product innovation allows wipes to hang out without standing out. Huggies Designer Tubs* let you keep baby wipes out in the open where messes happen. Your wipes can be handy for those messes that pop up in a pinch, and they can be used to clean far more than the baby’s bottom. Mom, you will absolutely love the way our Huggies Designer Tubs* for diaper wipes blend into your décor. In fact, so many people loved them that our Huggies Designer Tubs* recently won a 2014 Product of the Year Award in the Baby Care Category! Beyond the design are the wipes themselves. You can be confident knowing that our Huggies Designer Tubs* are pre-filled with Huggies Natural Care Wipes. We offer the promise of a better clean in these unscented wipes with Triple Clean Layers. Only Huggies Natural Care Wipes have Triple Clean Layers – sensitive wipes for baby’s skin, but still thick enough to clean the mess. In fact, Huggies Natural Care Wipes with Triple Clean layers are hypoallergenic wipes with built-in aloe and vitamin E. These are seriously sensitive wipes for your baby’s bottom, but thick enough for messes around the house. 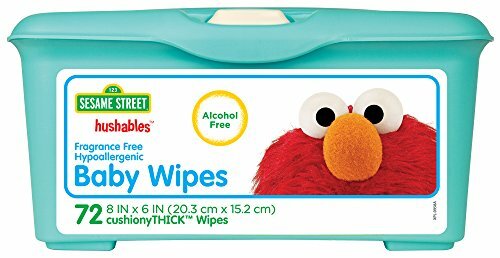 Leave them where you need them and allow these baby wipes to help day in and day out in any room of the house. 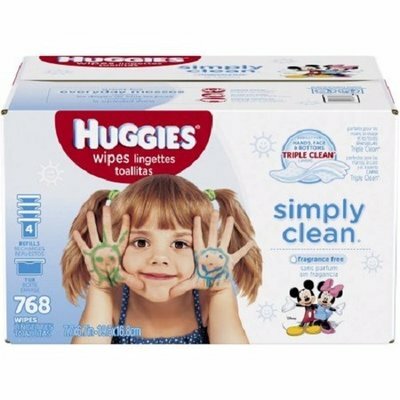 Keep your Huggies Designer Tubs* full with Huggies Wipes. 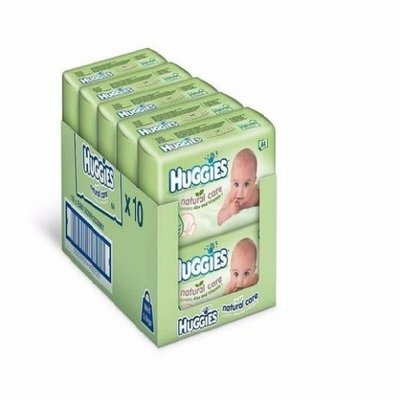 Available in soft packs (56-count wipes), tubs (64-count wipes) and refill packs (184-count wipes), buy refill packs to keep your Huggies Designer Tub* stocked at all times. 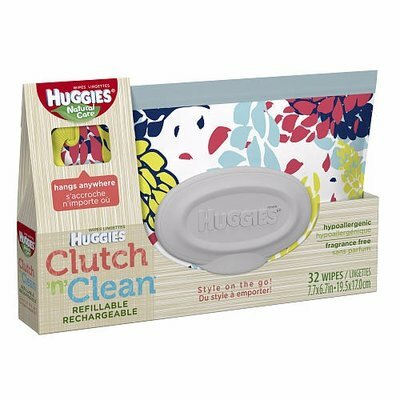 Use our trendy Huggies Clutch-N-Clean* Wipes cases for on-the-go mess management and rely on a sturdy designer tub for at-home messes. Not just for the changing table anymore, leave some Huggies Natural Care Wipes in the kitchen for after-dinner cleanup, or in the playroom for messy arts-and-crafts time. Get the only baby wipes with Triple Clean* layers. Huggies Natural Care Baby Wipes are great for your new baby's naturally perfect skin, containing a touch Aloe and Vitamin E. Our natural baby wipes offer an unscented, sensitive, and gentle clean but are thick enough to handle any mess. 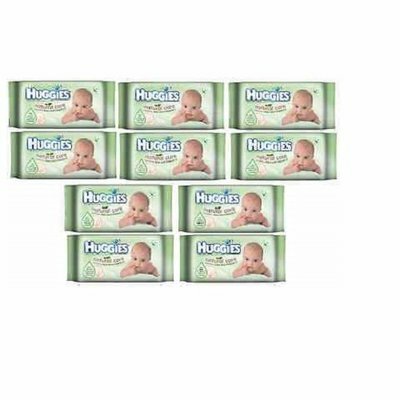 Huggies Natural Care soft packs are great for any room in your home and excellent for on-the-go travel.